Settling domestic issues and allowing clients to move on with their lives. At WMB Law, we recognise that a family problem can be both emotionally and financially costly. We pride ourselves at being effective in providing clients with practical, manageable solutions that minimise hostility and stress and enable them to move on with their lives. Often we can help clients arrive at agreements before the need to go through a potentially costly and lengthy full family court process. 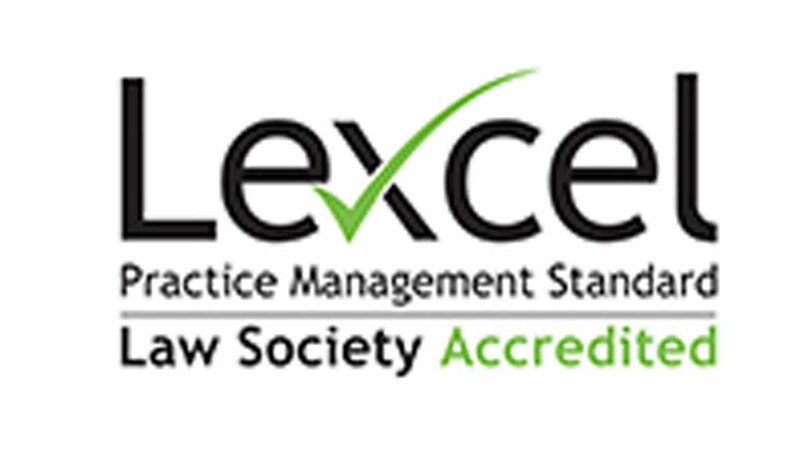 Where cases involve children or domestic abuse, expert legal experience becomes especially crucial. 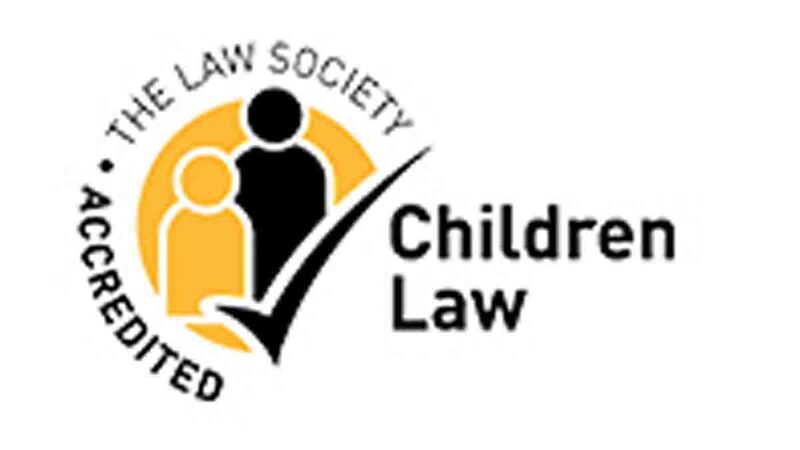 As well as providing clients with all the legal knowledge necessary to make informed decisions, our Family team in Telford are Accredited Specialist Children Panel solicitors and domestic violence support professionals. They are used to dealing with the most difficult family cases. Very helpful and supportive. Kept me informed. Things were explained and I felt comfortable to ask for advice or to have points clarified. WMB Law is committed to helping families reach safe arrangements that are right for their children and protect their interests – whether the issue relates to where they live, who they see and how often or what name they should be known by. From a position of strength, you can then negotiate either with our support or through mediation. 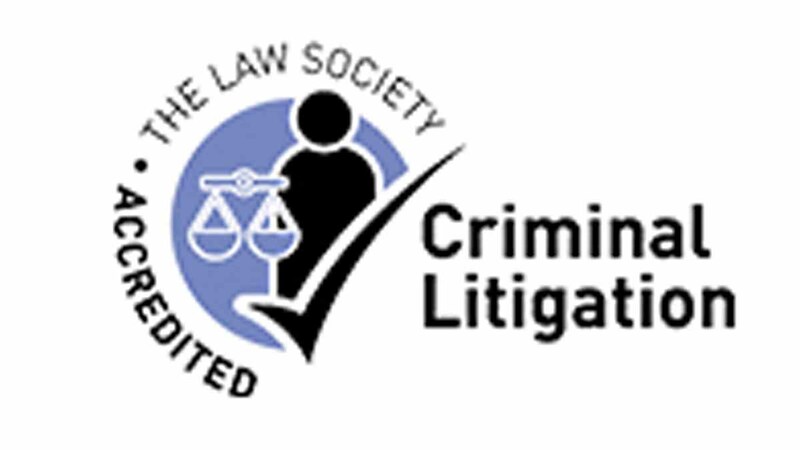 We will help you to utilise alternatives to court proceedings but in the event that proceedings become necessary, you can be confident that you are in the safe hands of lawyers who have the expertise and skill to properly handle your case. Whether you are seeking pre and post nuptial agreements, going through divorce or looking to change your last name, our experts will handle your case in a productive and sensitive manner. 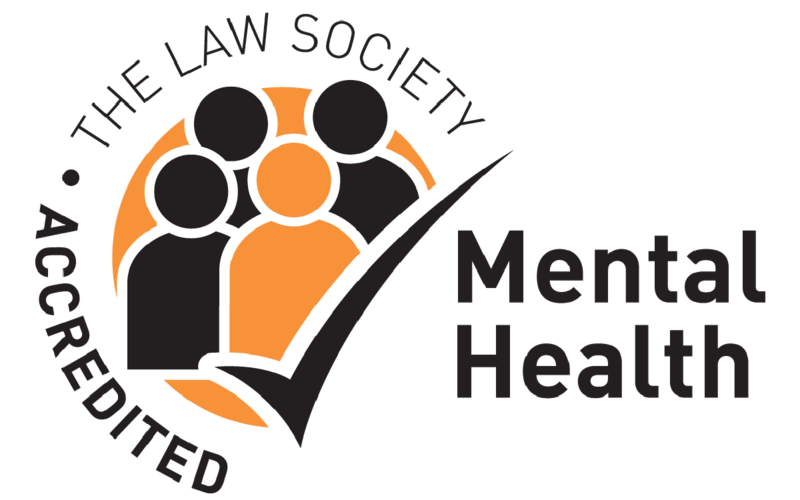 We understand that the breakdown of a relationship or legal involvement in such a personal matter can be an emotional experience, so our Shropshire lawyers always provide expert advice alongside reassurance and support. 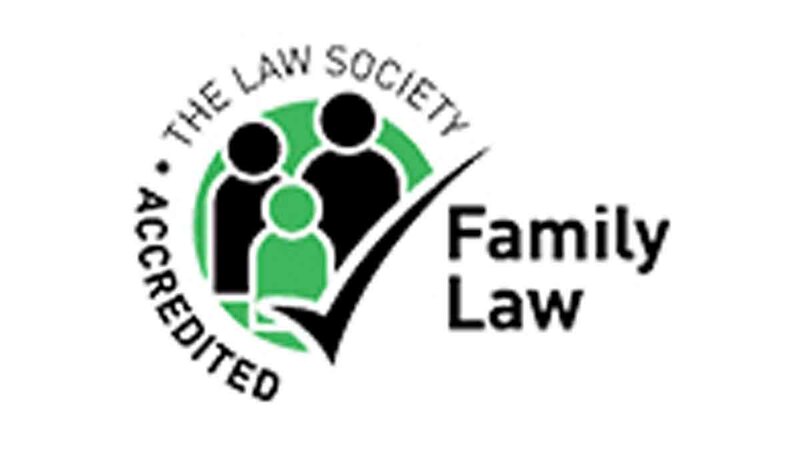 Our exceptional family law solicitors in Telford will work alongside you to achieve a just outcome. We can help our clients choose the best legal route for them, whether that be to negotiate, litigate, co-operate or mediate; we can steer them in the right direction. 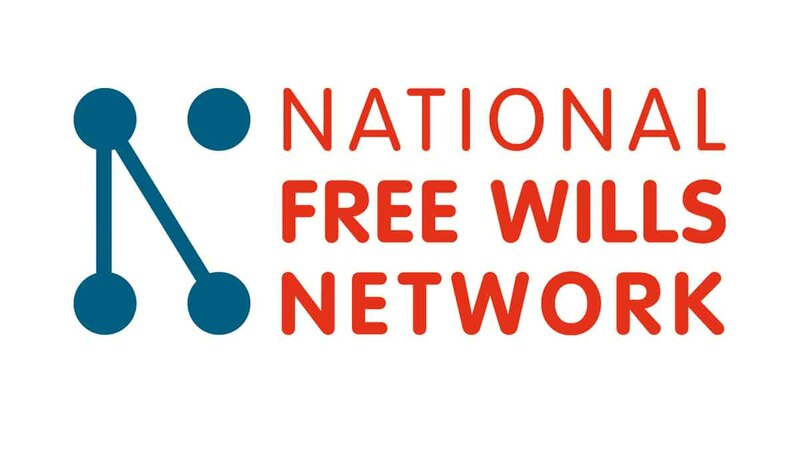 To book a free initial call or meeting, please call WMB Law on 01952 29100 or fill out the enquiry form below.